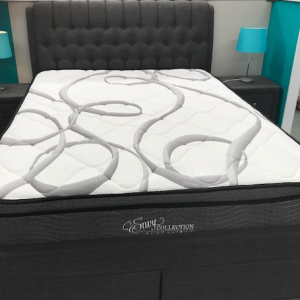 The Bamboo Luxury offers a firm feel and all the features you’d expect in a luxury mattress at a discounted price in our mattress sale in Brisbane. 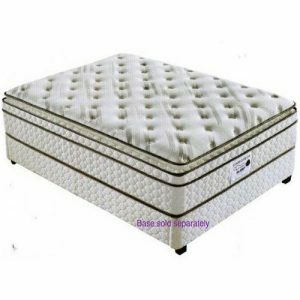 The king size Bamboo Luxury mattress sold out in our Brisbane Mattress Sale . 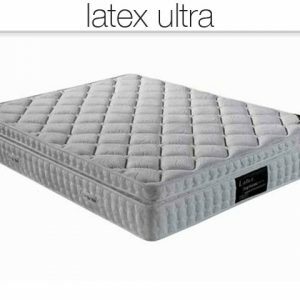 The latex and memory foam comfort layers contour superbly providing even support. 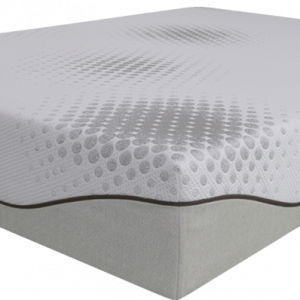 Beneath the comfort layers is the pocket spring system with 5 Posture-pedic Zones. 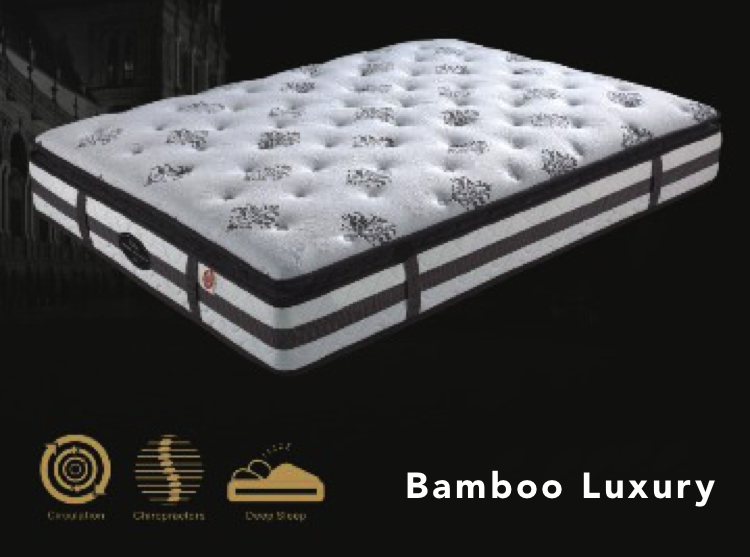 The natural bamboo fabric finishes off this 28cm mattress with a luxurious yet firm feel. This makes the Bamboo Luxury one of the best value mattresses on sale in Brisbane. 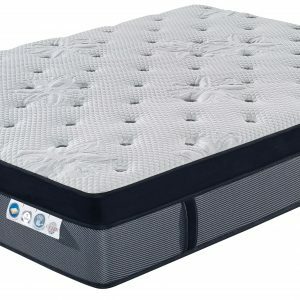 The heart of any mattress is the spring system. These days we can all enjoy the benefits of a pocket spring system since they have become more affordable. Each spring is individually encased in it’s own pocket or fabric sock. Therefore it moves independently of all the other springs. 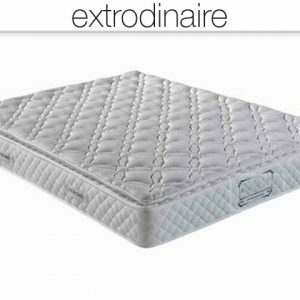 That enables the springs to follow the contours of your body and provide a more even support. In spring systems where each spring is attached to the one beside it they all move together. Therefore when your partner moves, so do you. It also means that when one body is heavier than the other, the lighter one will role into the others space. Due to the reduces partner disturbance factor, pocket springs are the most popular spring systems available.